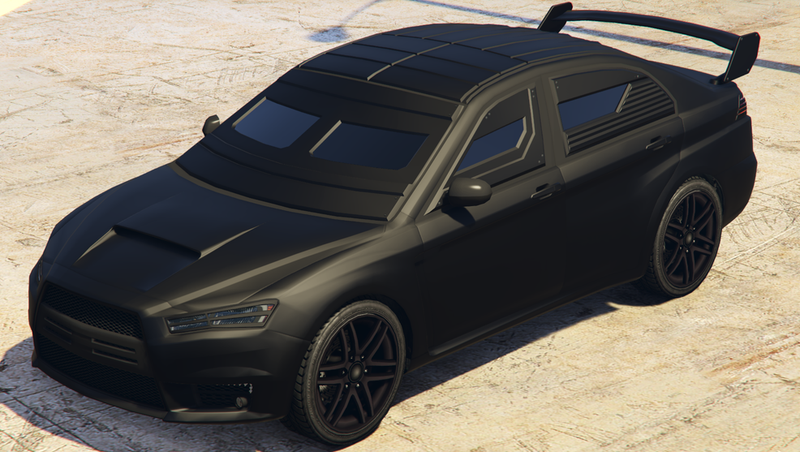 For almost 2 years, one of the most popular ways to earn money in GTA Online was to use an armored “Kuruma” car during the final part of a specific heist. Instead of riding motorcycles and dodging hundreds of police bullets, as the heist typically demanded, a crew could pile into an armored car and drive to safety. This exploit was safer and faster than playing through the heist normally, so it quickly became the community’s favorite way to grind money. As news of the patch first spread online, some fans seemed to be in denial. They couldn’t believe that Rockstar had actually fixed this beloved exploit. Fans even reached out to Rockstar, hopeful for an answer. Some threatened to uninstall the game and others claimed this was more reason to cheat. 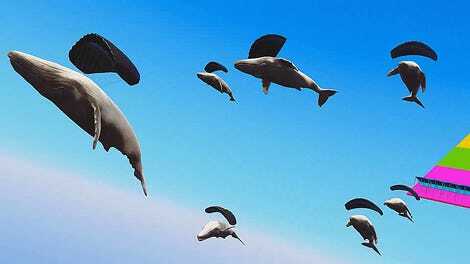 Still, some fans were excited by the news. Some are happy that Rockstar was finally fixing an old exploit, and they’re taking the recent change as a sign that perhaps more glitches and the like will be patched in the future. Other fans are happy that the Pacific Standard Heist won’t be as popular now without the money incentive. Previously, it felt like the heist had become THE only heist anyone played anymore. Now that the Armored Kuruma can no longer be used, their hope is that fans will start playing other heists in GTA Online. Regardless, many seem to be mourning the loss of the Kuruma exploit, and have created somber videos in remembrance. One person even staged a funeral for the exploit. The last major update, Import/Export, was a great example of how demanding GTA Online can be, money-wise. The update added some really cool new cars and missions, but the only way to access that content was through millions and millions of in-game dollars. One of the most popular new cars in the GTA Online is the Ruiner 2000, a badass muscle car that can jump, glide and shoot missiles...and that alone costs over 4 million dollars. For many fans, especially those that don’t have many friends to play with or cash to buy Shark Cards, the only way to get large amounts of money is using popular exploits like the Kuruma trick. Without a reliable group of friends who play GTA Online, fans must rely on random players who vary wildly in skill level and maturity. Pulling off complex and high-paying heists is tricky. The Armored Kuruma was one way to help even the odds and make it easier for a team of randoms to finish the heist. While it might seem easy to roll your eyes at angry players and laugh at fans jokingly mourning the loss of the exploit, the rise of the Kuruma exploit is just a reflection of GTA Online’s ongoing money issues. I reached out to Rockstar for comment about the update and why they removed the ability for players to access their garages during the heist after two years, but they did not respond.